I’m lucky to have a husband who is a kid at heart because it makes shopping for him easy and fun. Most of the time, I can get his presents at my local toy store or comic book shop. 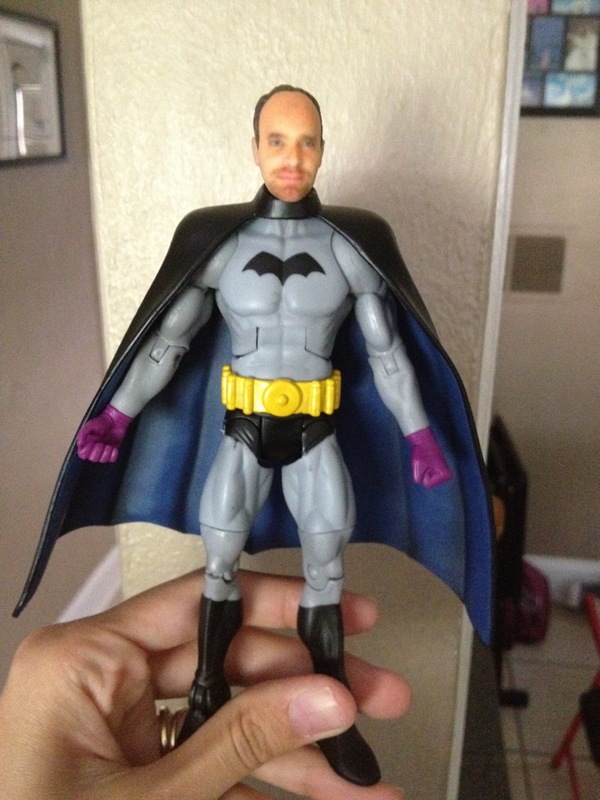 It was this unique trait that inspired me to put together the ultimate Father’s Day gift guide for the kid at heart. So, without further ado, I give you the gift guide for the dad who prefers Transformers over ties and Lego bricks over soap on a rope. If there’s one thing that is always on the top of my husbands list, it’s Transformers. 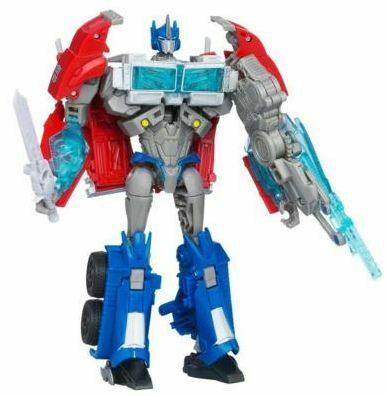 The latest addition to the Transformers toy line is based off the latest animated series, Transformers Prime . If your children like them as well, I would suggest you get them the new Bot Shots so that dad can have his transformer all to himself on Father’s Day. 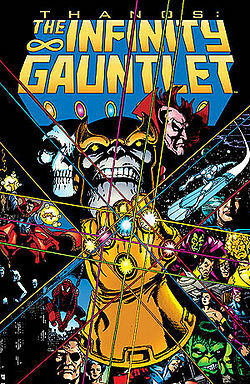 Considered to be one of the Marvel’s best sagas, The Infinity Gauntlet holds its place in Marvel history. Most recently the main villain, Thanos, was seen during the end credits of The Avengers . If you paid attention in Thor , you might have also caught a glimpse of his famous gauntlet. For the Dad that’s fan of the Avengers, make sure you pick this up for him. He wont be disappointed. ThinkGeek has an awesome selection of Father’s Day gifts. 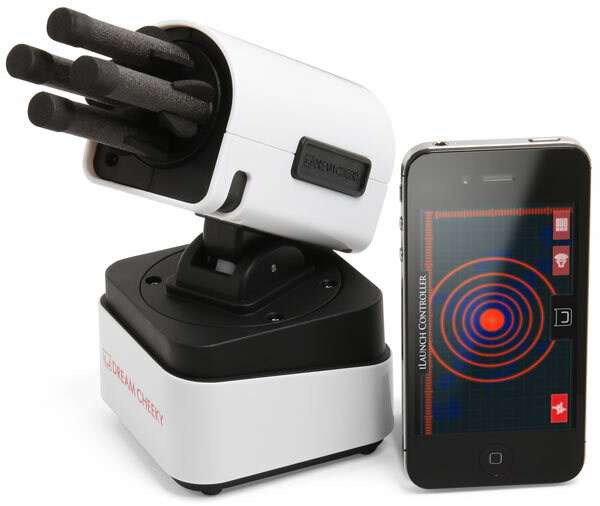 One of my friends put a bug in my ear specifically about the iLaunch Rocket Launcher for the iPhone. I’m sure this would come in handy for the dad who wants to keep the kids (or pets) out of the office while he is working. 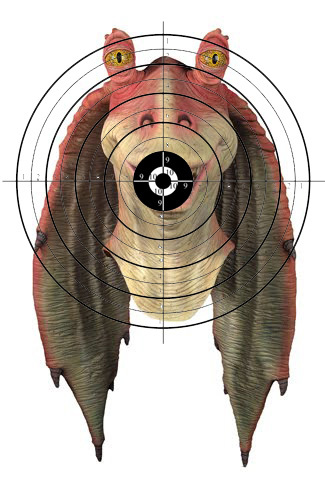 You might even want to print him out some interesting targets to hit. For the dad with a desire to join the dark side, get them started on making his own 501st Legion approved costume. This one you can’t necessarily buy in a store, but you can start the research and help him get on his way. 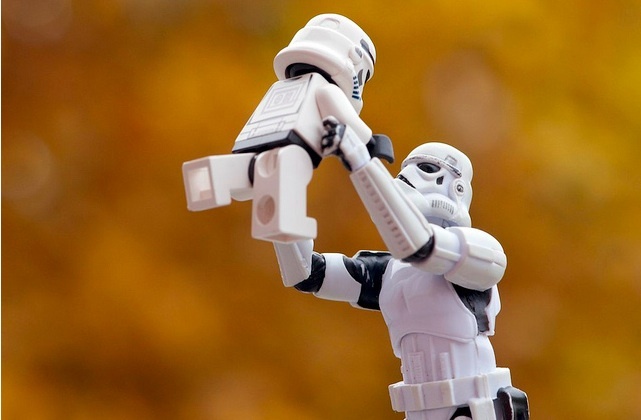 Check out my 501st Legion 101 Guide to get started on turning your dad from Jedi to Sith. Keep Dreaming Boys…Happy Father’s Day!